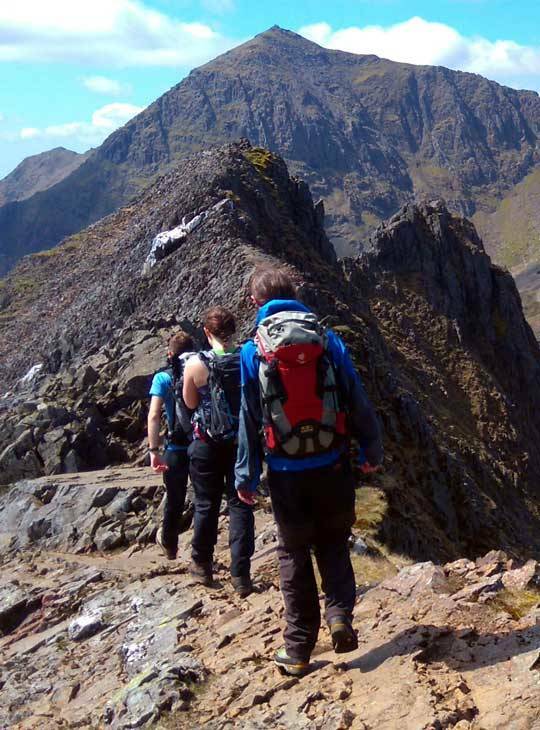 If you want to make the move from hillwalking to mountaineering, this two day Mountain Skills course will help you progress. Push yourself to walk on steeper, remoter or more mountainous terrain as your instructor introduces you to the new considerations you’ll have to take into account when walking on British and Irish mountains. Covering everything from pace and nutrition, to clothing systems and weather and navigation, this course will set you up with the basic skills you need to feel safer walking in mountainous terrain where you might be further from the path, and in more unpredictable conditions. The rewards of pushing your walks further and higher are immense, and this course could help you unlock them. 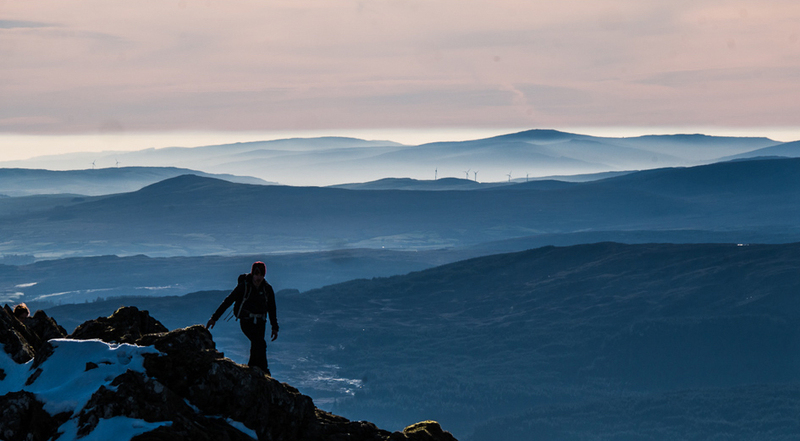 - You will have gained the skills and techniques to be confident and comfortable planning and undertaking your own hill walks in Britain and Ireland. 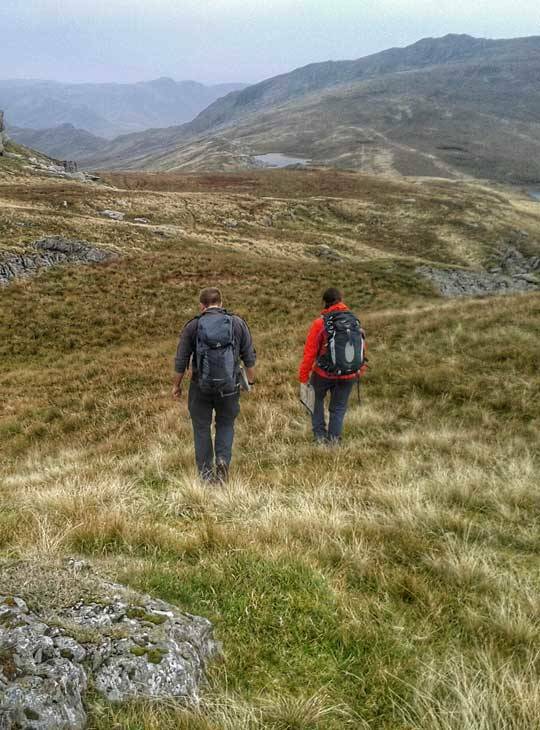 - You will experience two days of active learning out on the hill in the beautiful Snowdonia landscape. - You will have the opportunity to receive an accreditation from the Mountain Training Trust. You will gain more from this course if you have already done some hillwalking or attended a Hill Skills course. You’ll should be able to walk in the region of six to eight miles for up to six hours each day on rough terrain, but rest assured we will tailor the course to the needs of those attending. You’ll need to be able to walk in the region of six to eight miles for up to six hours each day on rough terrain. Rest assured we will tailor the course to the needs of those attending. ready to consider our five day Mountaineering skills course or even a Mountain Leader Training Course.